National Police, State Emergency Service, and National Guard are ready to provide security at Olimpiyskiy stadium during the debates of the presidential candidates Petro Poroshenko and Volodymyr Zelensky, as the Head of Internal Ministry press office Artem Shevchenko reported on Facebook. 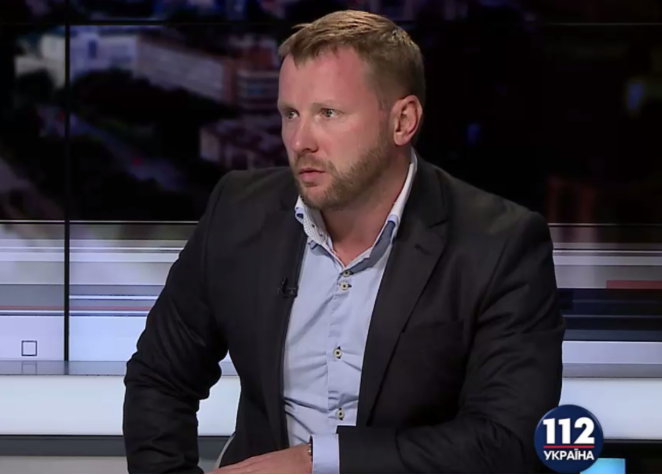 “… the units of Ukraine’s Internal Ministry – National Police, State Emergency Service and National Guard of Ukraine are ready to provide security and public order at Olimpiyskiy stadium during the presidential debates. May the best man win,” Shevchenko said. He noted that it is not the first time the Internal Ministry will provide security – the establishment has carried out UEFA Champions League in May last year successfully. As it was reported, the presidential candidates Petro Poroshenko and Volodymyr Zelensky who got most of the votes at the first round of the presidential elections claimed readiness to the debates with each other. Zelensky wants to conduct debates at Olimpiysky stadium, Poroshenko agreed. Let us recall that during the presidential campaign in 2014, Poroshenko himself refused from participating in the debates with another presidential aspirant Yuliya Tymoshenko, his key competitor. Poroshenko explained his unwillingness by the fact that Ukraine "is in a state of war. All people emphasize that the country needs unity. If we start quarreling now, our rivals would benefit from it."